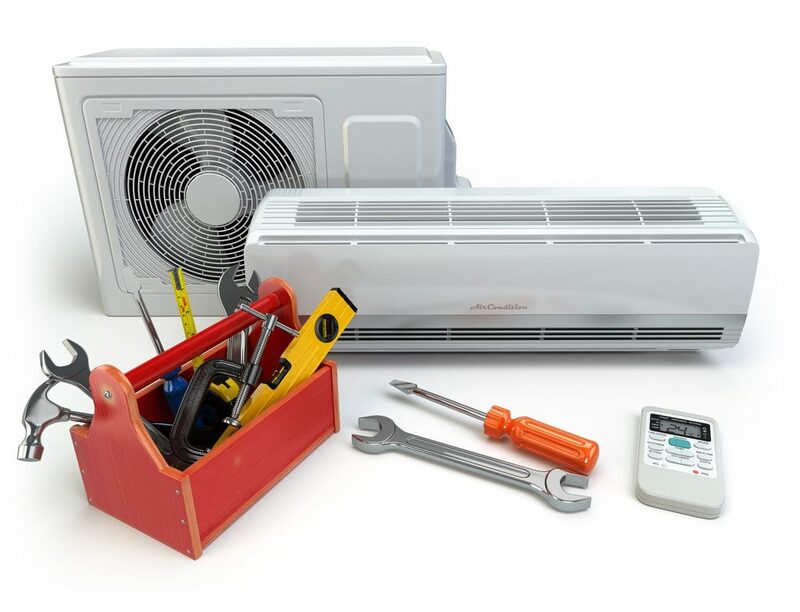 MasPro Service is here to help with all of your air conditioner repair needs. Our punctual staff will work in an effective manner to get your repair completed swiftly, and you’ll receive a satisfaction guarantee with our work. To every customer, we offer friendly, personalized service, and our knowledgeable employees will be happy to answer any questions you may have. Additionally, our owner is always on site. Our locally owned and operated business has more than 25 years of experience, and we’re proud to be EPA certified. Our company also offers a range of plumbing services, including water heater installation, sump pump repair, drain cleaning, and water line repair. Our skilled staff also performs gas fireplace repair and general contracting services in the Vancouver Washington area. If the HVAC system in your home or business isn’t functioning properly, let MasPro Service handle the job. To learn more about our air condition repair service, call us today.